It's good to be a local website design business! Thank you for the website, we love it! The all new Status Plus website is now up and running, shortly you will be able to view products including our large range of MAGIC BUY ITEMS. Our website is now 4K which means it offers 4 times as many pixels per inch, allowing it to look awesome wherever it's being viewed keeping up with the latest revolution in resolution. 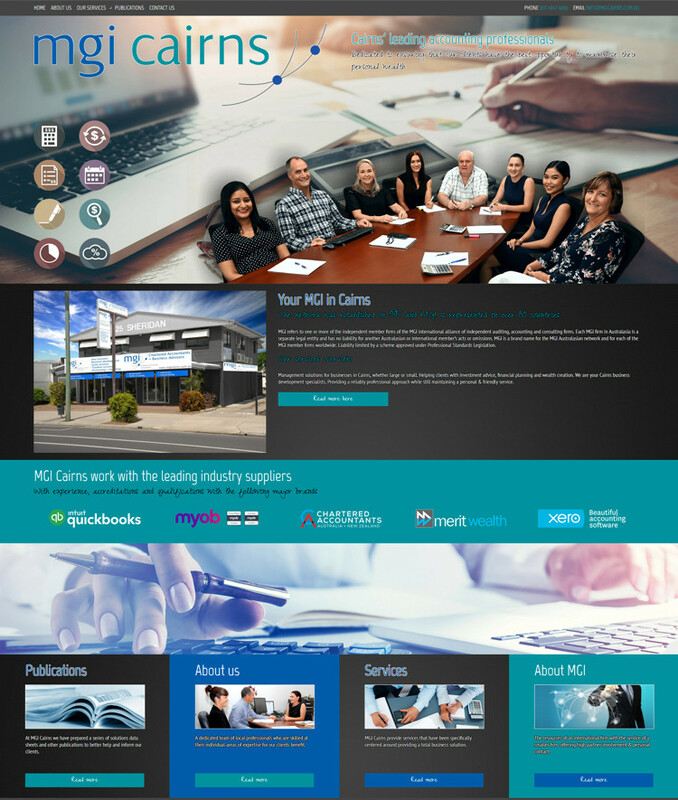 Status Plus thanks local Cairns company Allcorp for our amazing website! Since our website went online, we’ve received new enquiries for our appliances from Cairns Regional Council, The Octopus Yacht, as well as the Vava II. We suspect they would have used a keyword to find us online and thanks to the Google marketing we did to assist our website ranking well, we managed to obtain some new work. The new website is the only place we have our new contact details listed on and in a professional layout, so we know these enquiries come from the website Allcorp designed for us. We’re in the midst of acquiring another administration assistant to help us get through the workload. Thank you so much for sending through the link to the new website. It looks absolutely amazing and is such an improvement from the current one! We have been working with Allcorp since they first designed our website about six years ago. We love the site - it looks very professional and we get great feedback on it from new customers. The staff are fabulous, always very friendly and extremely helpful - any request is dealt with quickly and efficiently and we owe very special thanks to Tiffany who has gone above and beyond with her ongoing assistance with general marketing. Also thanks to Bril and Peter for their continued support over the years and for keeping us up to date as technology continually morphs and changes. Lovely to hear things have been actioned. Thanks for your personal and helpful approach toward making this process easy. I have been dealing with Allcorp now for a number of years. I have always found them very helpful, prompt and professional in all of our business dealings. 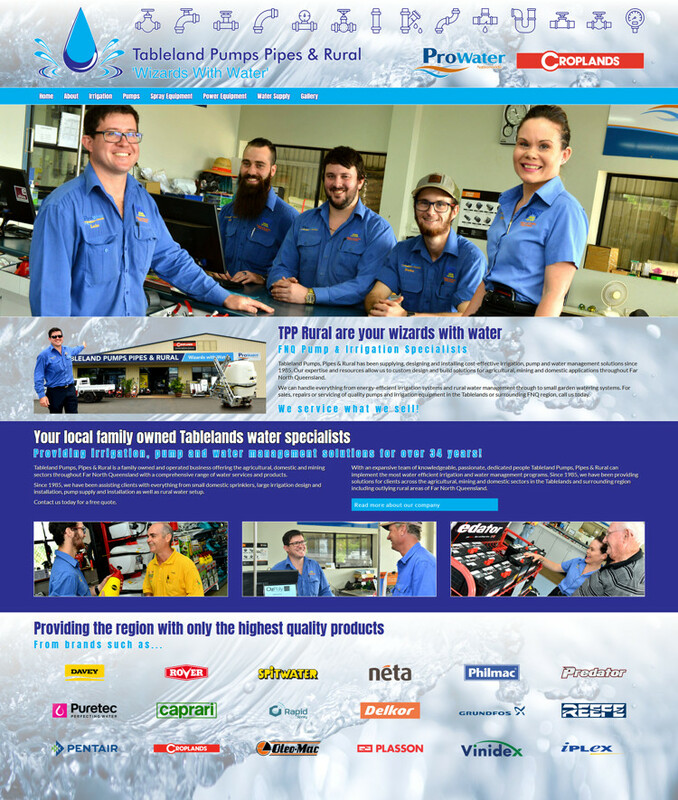 They are a local company based in Cairns employing local people. I can highly recommend them. It has been very painful dealing with other website companies in the past (mind you in our votes here I wanted to work with you guys years ago but over ruled). As you can see our current website (not the one you have designed) is terrible and to make matters worse, the one that we had designed a year ago I actually refused to make live. Yes it was, in actual fact shockingly designed, not 4 K compatible and worse than the one we had originally built using last century’s technology. This time I was left solely responsible for choosing the website and I am over the moon seeing what you have created… so I just wanted to take the time to thank you for your work on our new website. Peter you have gone above and beyond listening, advising and identifying our needs and then using your skills for some truly professional photography, taking photos that reflected this exciting direction. Bril, the web design work is equally excellent, displaying a flare that I could never have imagined and is exactly what we are after. Honestly excellent work guys I can’t be happier. My only regret is not being able to work with you guys sooner! Thanks for the great job and running a great google campaign for my website. 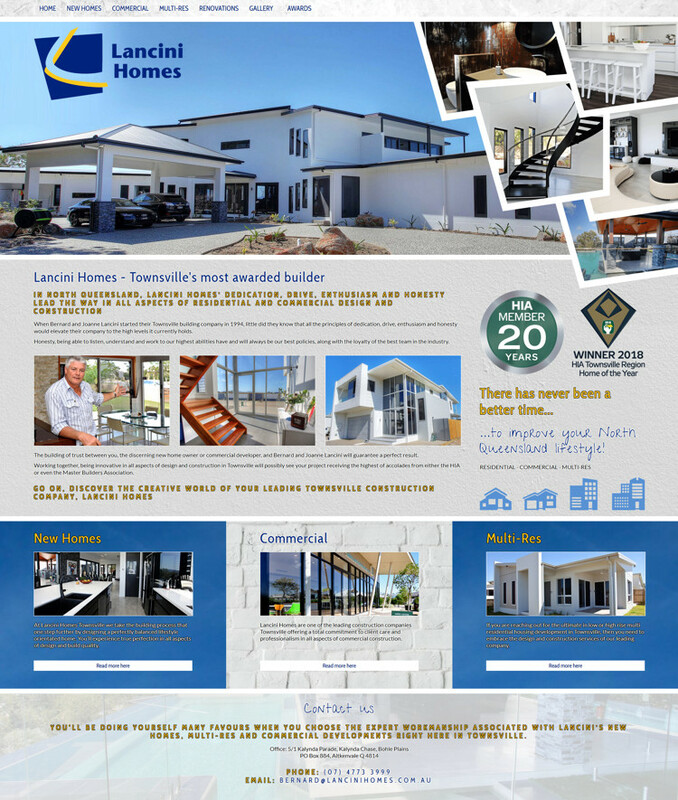 My previous website was a Sensis/Yellow pages and I would only receive a couple enquiries per year. With my new website I’m receiving much more enquiries that convert to business and this is keeping us very busy. Thanks Allcorp. 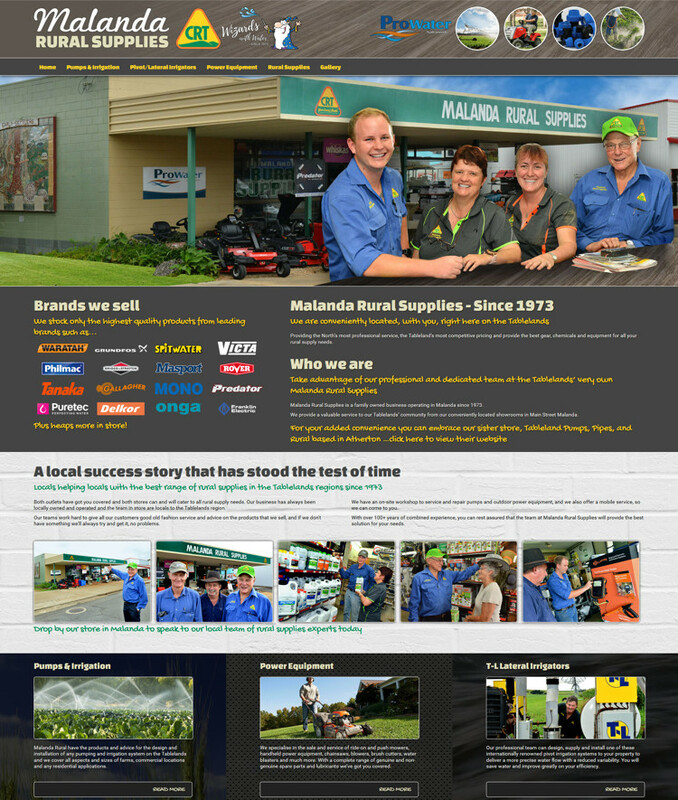 We are stoked with our new website! Thanks Allcorp. Thank you for taking the time to see us yesterday. We are really happy with the work you guys have done. What you guys have done is really amazing and it's better than we could have imagined. And the quick turnaround that you did it in is really appreciated. We're very happy with our new website. Rack'n Stack Warehouse has recently launched a brand new website coupled with the latest technology all thanks to our Google partner Allcorp. Special thanks to Peter and Bril Mayer, their professionalism and service is outstanding. 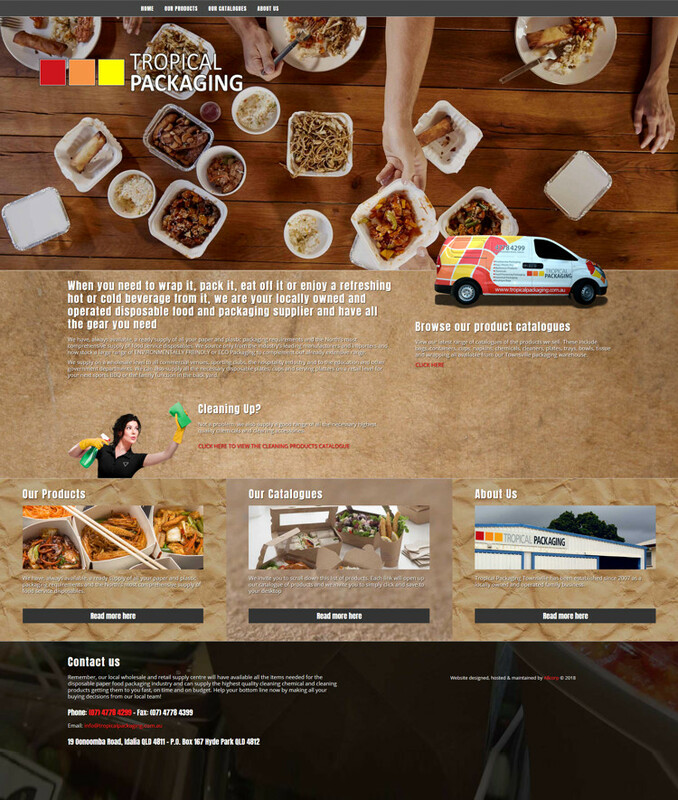 We are really excited about our new website made by Allcorp. We are so happy that Allcorp were able to identify what we wanted and immediately deliver us an extremely professional website design. We're extremely happy. Once again, we are very happy with the look and feel of our new website and see it as nothing more than an exceptional site. We are really happy to have worked with Allcorp on this project. We are very excited that our new website is up and running. 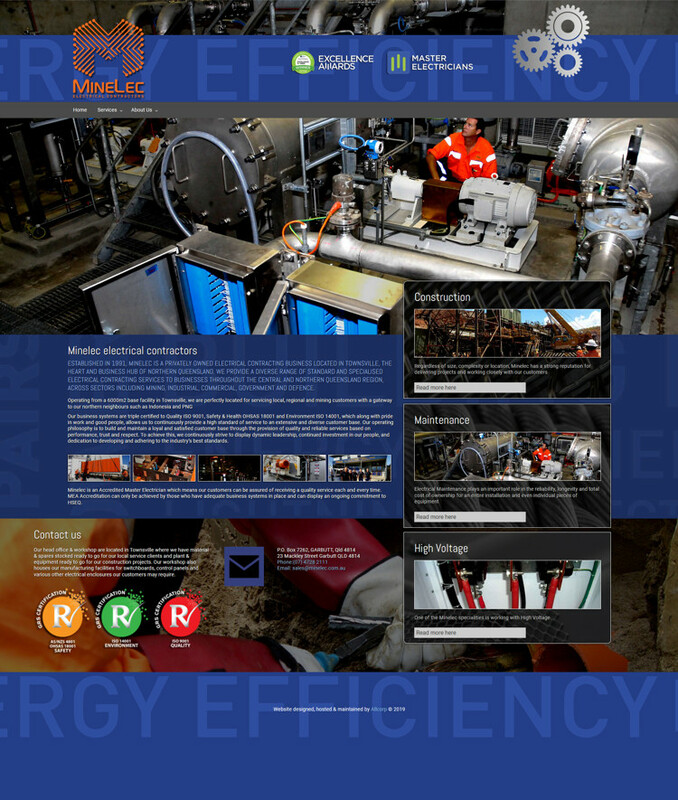 Allcorp worked very quickly to get us online and the design of the website is great. 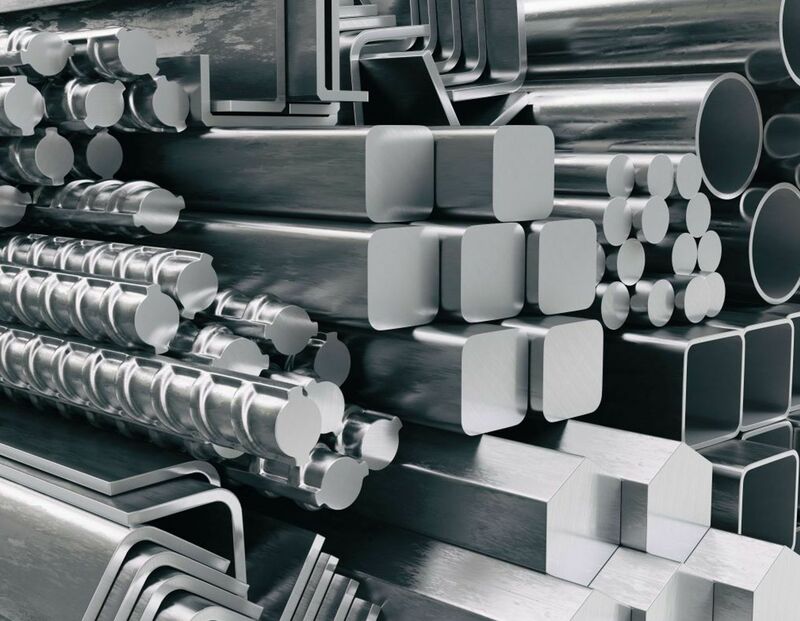 It really gives us a marketing edge over the competition and what Allcorp have come up with gives us a presence that is superior to our competition - even the national manufacturers. We really like what Allcorp have done. They have managed to capture exactly what our business is and the market we are targeting and make something that we are very proud of. 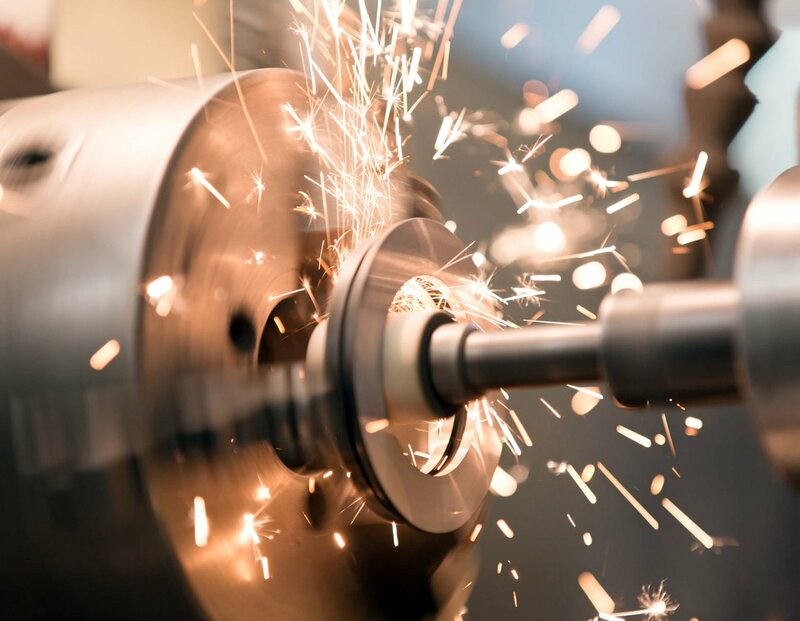 The team at Allcorp have worked efficiently to get our website made professionally and quickly and they knew exactly what to design to compliment our business. Thanks so much to Allcorp for getting my new website up and running so fast and professionally. After enquiring with other website companies and being given less than favourable time frame expectations I am really pleased that I found Allcorp and they managed to design and setup a professional website for me in just over a week. Thank you Allcorp. We are very pleased with our new website and we are looking forward to working with you as we build on the website in the future. Well done, I’m very happy. We are really happy with our new website design and think it looks great. It definitely makes us stand out from the crowd of Daintree tour operators. We are also very happy that you managed to assist us with getting our business on Google and in particular organising the Google maps location. I had a look and yes we are live!!! I think it looks good and definitely an advancement on our previous website. I looked at it on the destinationdaintree website which is run by our Daintree Marketing Cooperative (DMC) and I thought that suddenly, we belong to the current era of websites. I want to thank Allcorp for all the hard work the team have put into it. I want to also thank them for their patience, especially in educating us all. I think the Allcorp photographer got some good shots regarding activities and wildlife. As Laurie said you know your job. Its good to work with someone who is proficient and experienced. The new website looks amazing. Since Allcorp set it up for us we have had so many clients and colleagues say that the website was just amazing and completely different from anything else they had seen. Thanks very much to Allcorp for an excellent job. To the team at Allcorp - I Just wanted to acknowledge your work. We are now top on the search for Patios Cairns. It has been a long time to get there but thanks to the work and manipulating you have done we are there. I am very happy with the results. Thanks to the Allcorp team for the outcome. 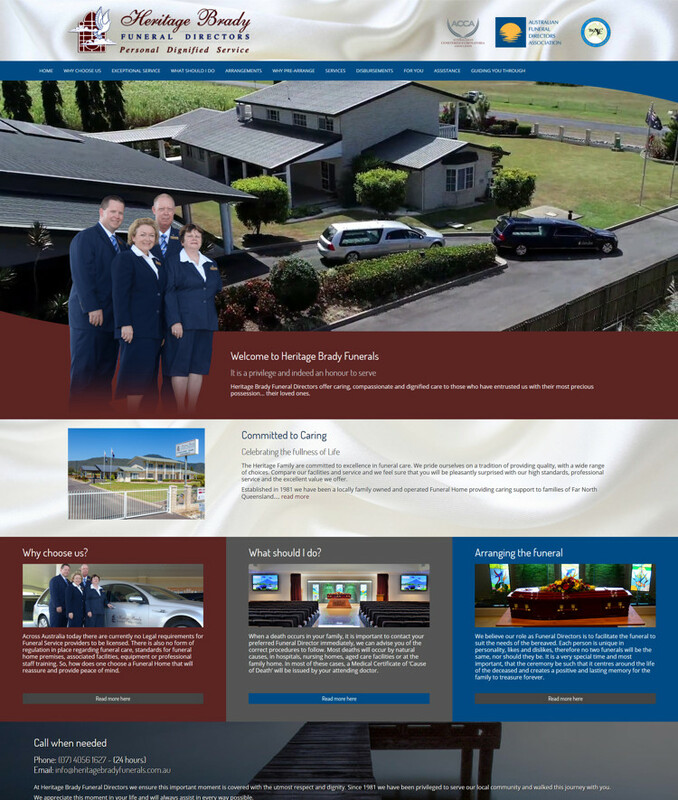 Thanks to Peter and Bril from Allcorp who designed and built our new website. Throughout the design and build they offered great service, support and advice and were always helpful when I had questions. They know what they are talking about and helped us achieve what we desired. A FRESH, CLEAN and easy website. Thanks again. Allcorp provided Dental 206 with a fantastic, new updated website. Both Peter and Bril were great to work with. Their service and knowledge was second to none and made our job very easy with an outstanding result. Thank you again for everything!! Since we had our website designed by Allcorp and had their expert search engine team make the website search engine friendly our business has improved vastly with more work being done now than before. We are even having to put on more staff to cope. Well done guys and thank you. Thanks for getting this website up and running for us - it looks great! I just showed the boys the new website you did for us and they are all over the moon - looks awesome! Feedback about our new website has been really positive, everyone is really impressed. We think it it looks great. We are all really impressed with the new website. We were immediately drawn to the quality of the overall design and the high quality of the Allcorp photography used in the design. Everything looks very sharp and appealing. 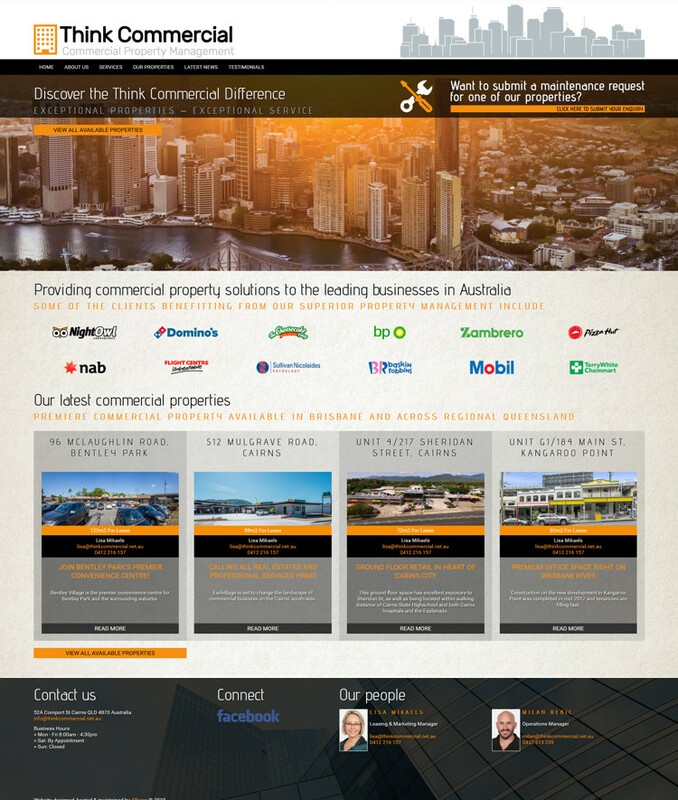 We really love our new website designed by Allcorp Advertising. It looks great. Thanks everybody at Allcorp for their hard work. My group of copmpanies has 2 websites designed and managed by Allcorp Advertising and I am very pleased with the way Allcorp has presented my company in a professional manner. I am constantly receiving comments from colleagues who say the websites made by Allcorp are among the best they have seen. 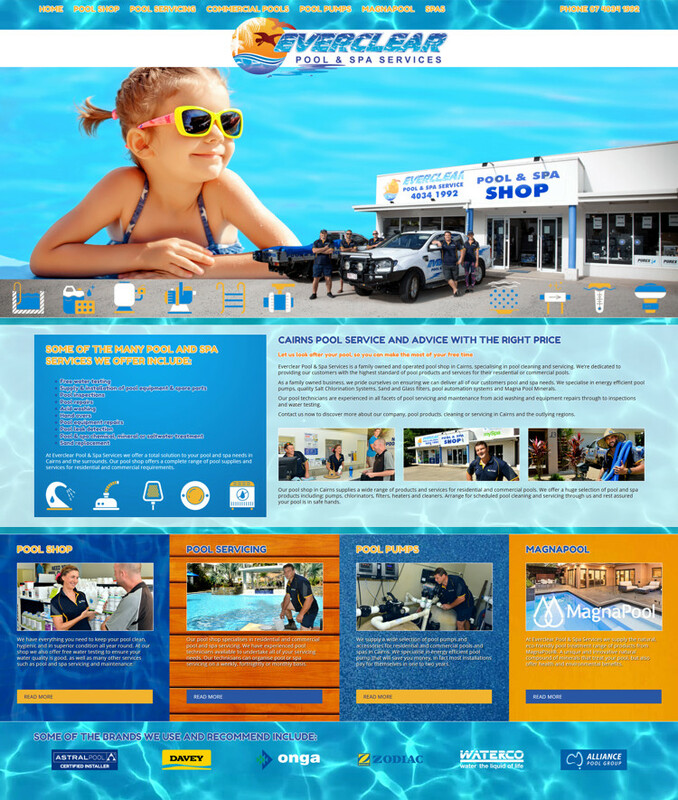 Thanks for the great service and great results, we're very, very happy with the website. Allcorp provide great service and great results. We are very happy with the way things are progressing and would like to take this opportunity to say a big THANK YOU. Life is much easier knowing you are monitoring things for us as I now only get into the office on Mondays and Tuesdays and I am always bogged down with catching up on the previous week's performances. The website looks great, Allcorp have really hit the nail on the head. We are also very happy with their photography which really makes the site come alive. We have only had our new Allcorp designed website for 4 weeks and already have received more than a dozen compliments from our friends and guests. We never received anything like that with our previous website. I am most pleased with the quality of the website that has been designed by Allcorp Advertising. It does everything we need it to and more. We previously had a free website that we made ourselves which generated no sales whatsoever. Our new Allcorp site generates sales and leads and is even making our head office in London want an Allcorp site. We are really pleased with the new website and it is common that we receive positive comments from other businesses who admire our website. Since our new web site was developed by Allcorp Advertising I have never looked back and find the site to not only look unique but also be a valuable marketing tool for my business. It has been a pleasure working with Allcorp Marketing in the creation of my web site. Thank you so very much for our new web site. It is simply awesome! The service you provide is excellent and we will be lauding your praises to everyone we know. We think the web site made by Allcorp Marketing is brilliant. We have been dealing with Allcorp Marketing now for over 3 years and our web site has gone through two revamps in that time. We are most pleased to continue dealing with Allcorp Marketing in future web site related developments. I just wanted to say thanks for your work & patience in dealing with the site. It is great to see it up & running. Early feedback sounds very promising from employees, friends & family and we think it is a job well done, thanks. 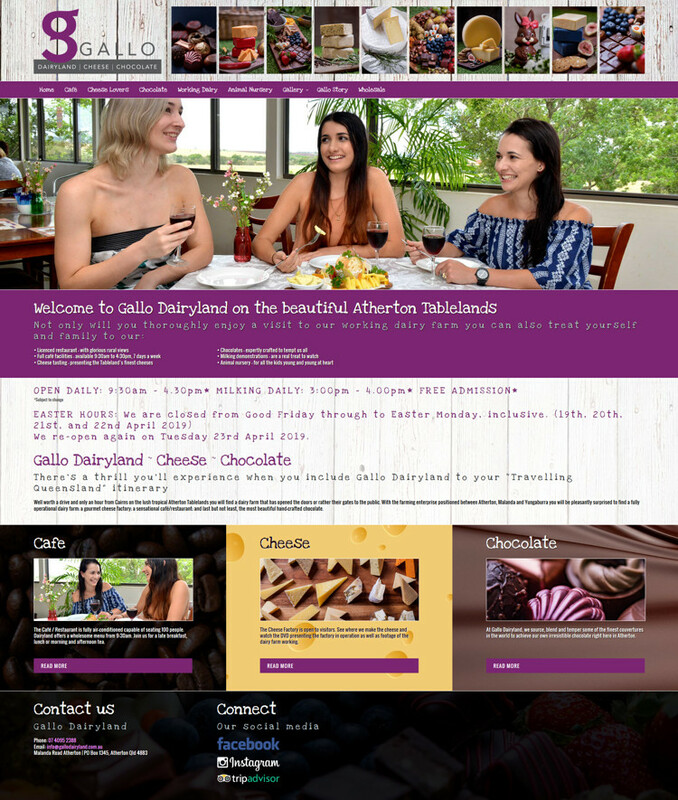 We are really impressed with the web site created by Allcorp Marketing. We found that we received much more than what we had originally intended for our site. The service provided by Allcorp Marketing during the web site construction as well as the efficient way our requested changes and alterations are made to the web site when we need them give us no reason not to recommend Allcorp Marketing to any business seeking a professional web site developer. Thanks for the terrific web site. The site itself and the photos done by the Allcorp Marketing photographer were very artistic. You've done a fantastic job. We can help you get your website ranking on the first page of Google searches with our proven Search Engine Optimisation services. Find out how we can help your business dominate the front pages of Google searches that relate to you.